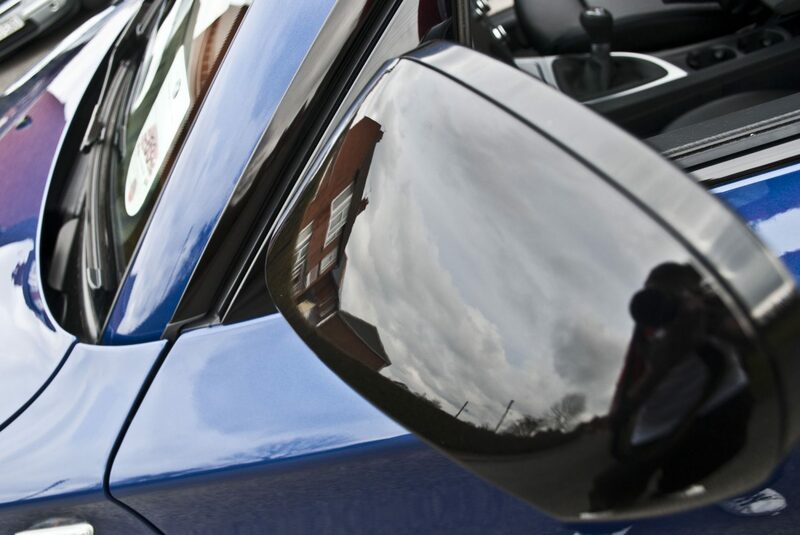 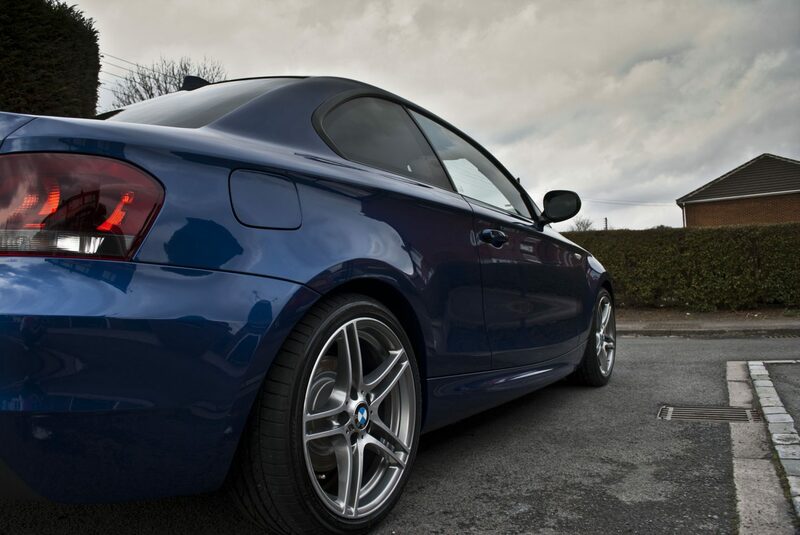 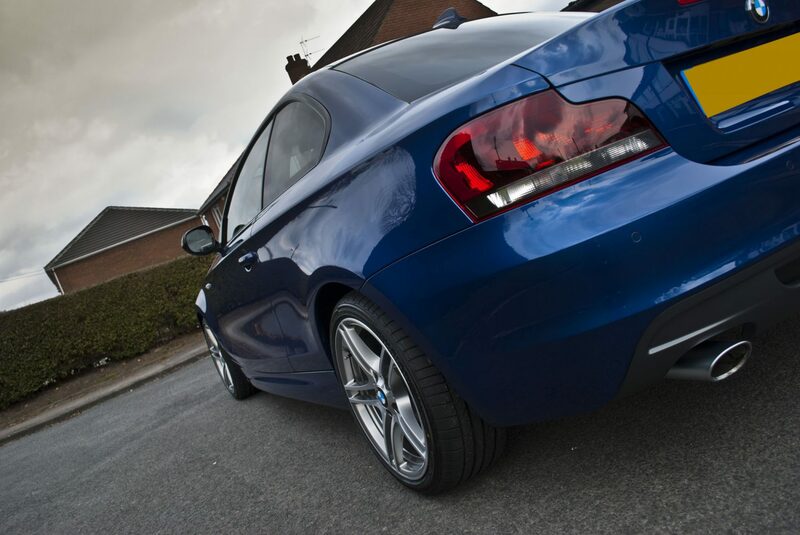 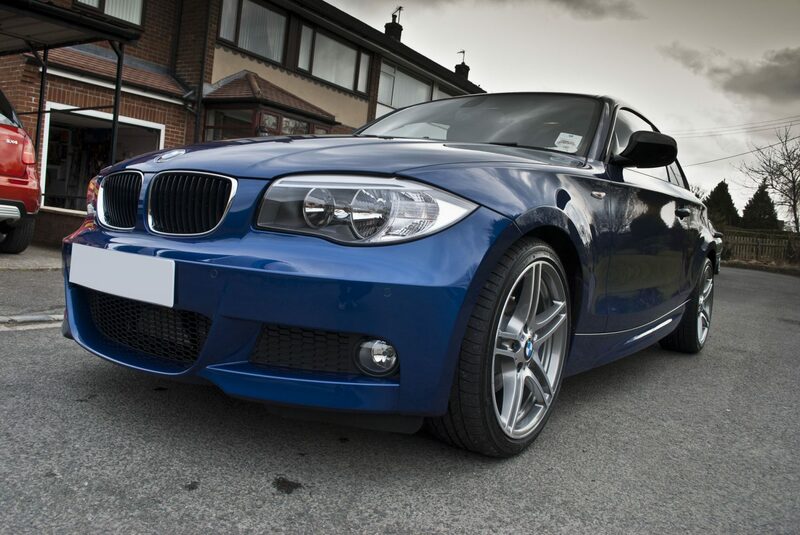 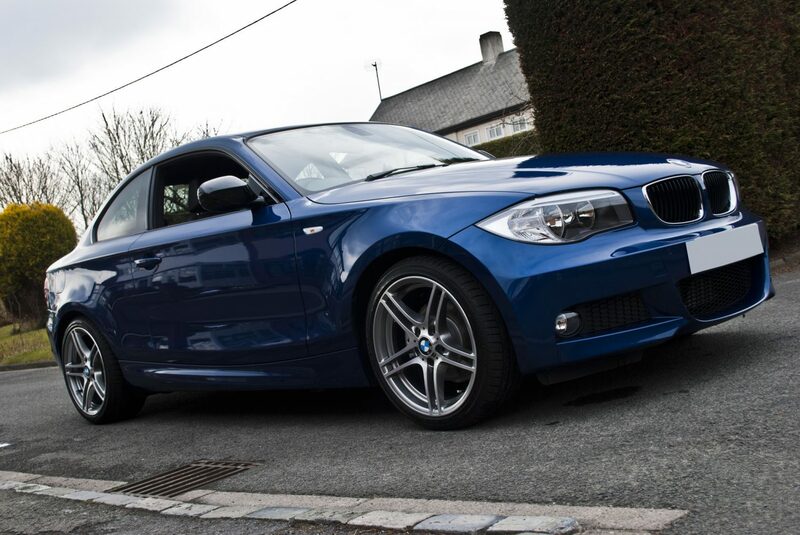 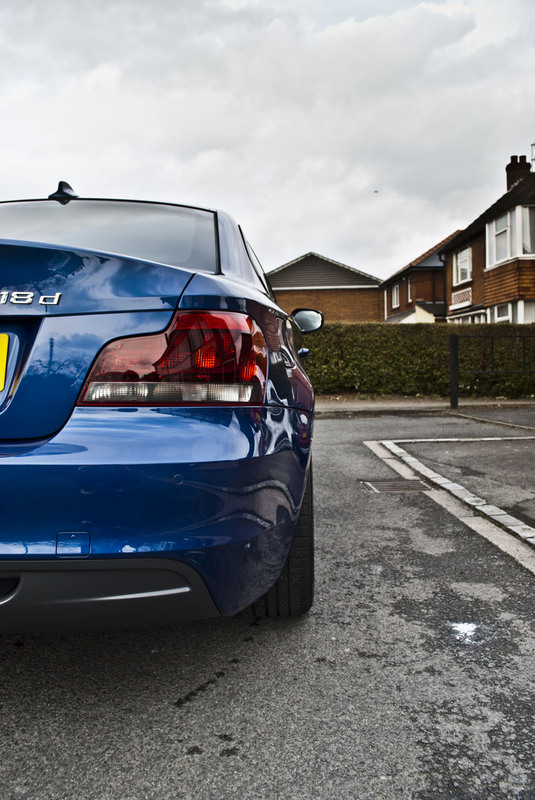 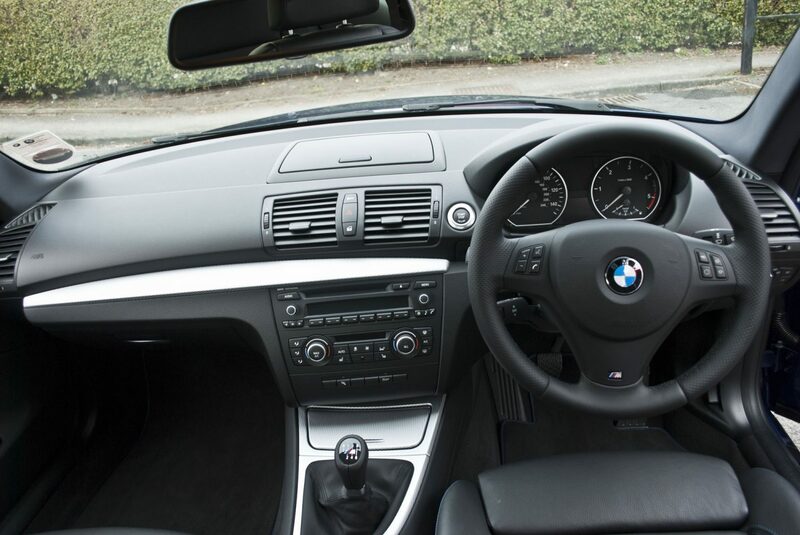 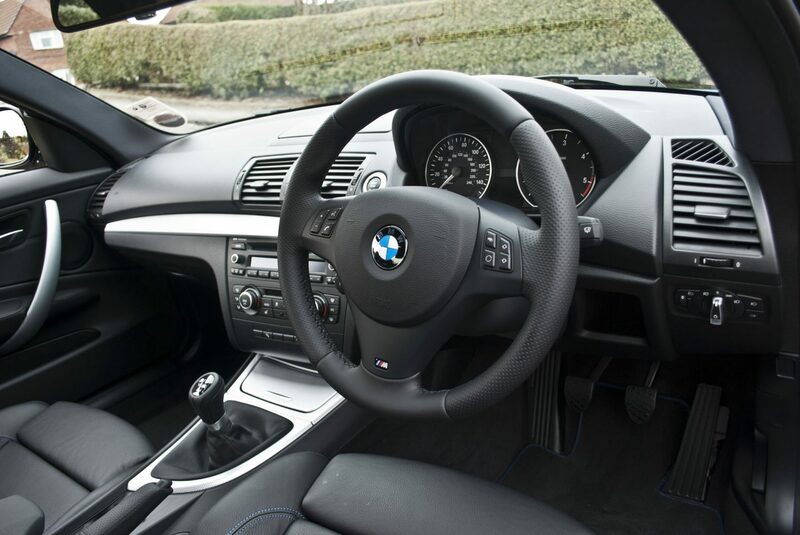 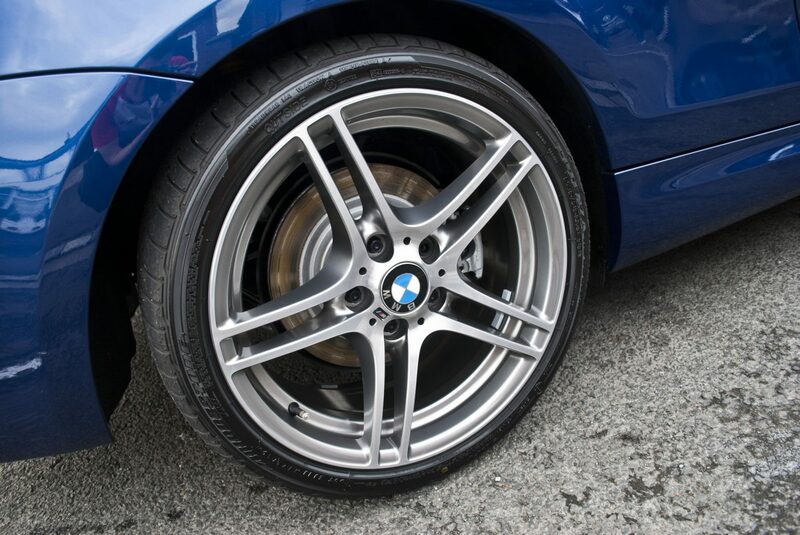 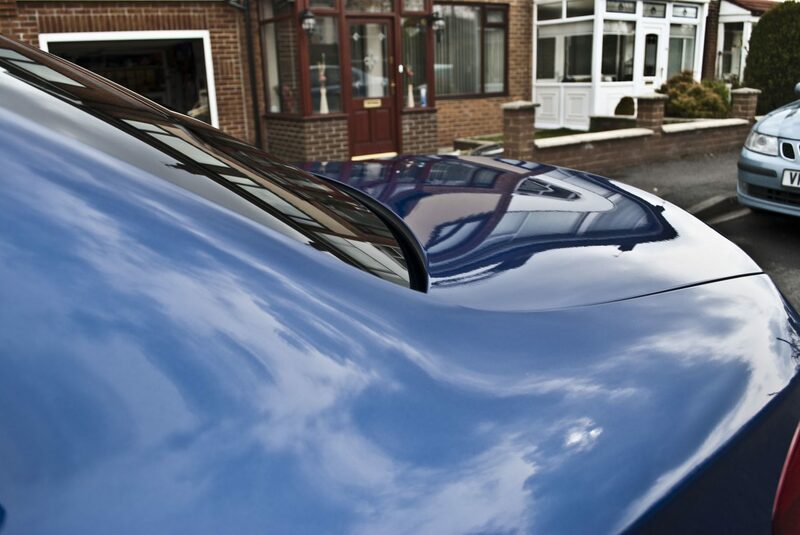 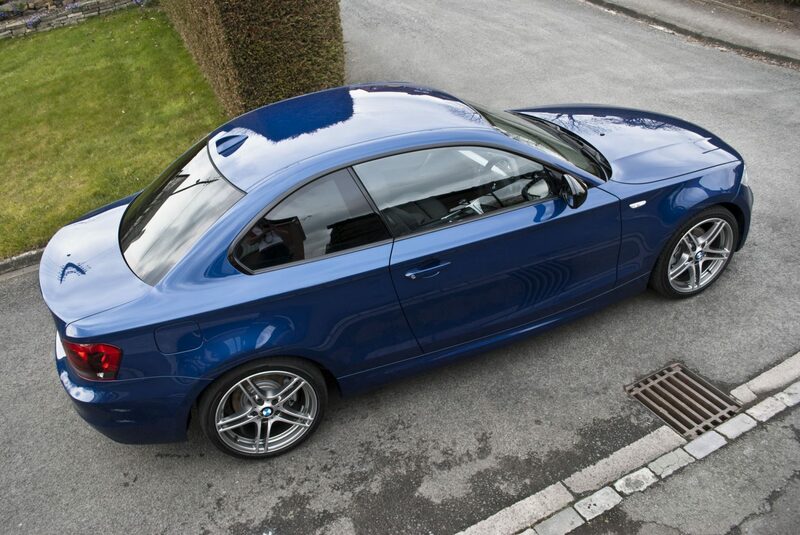 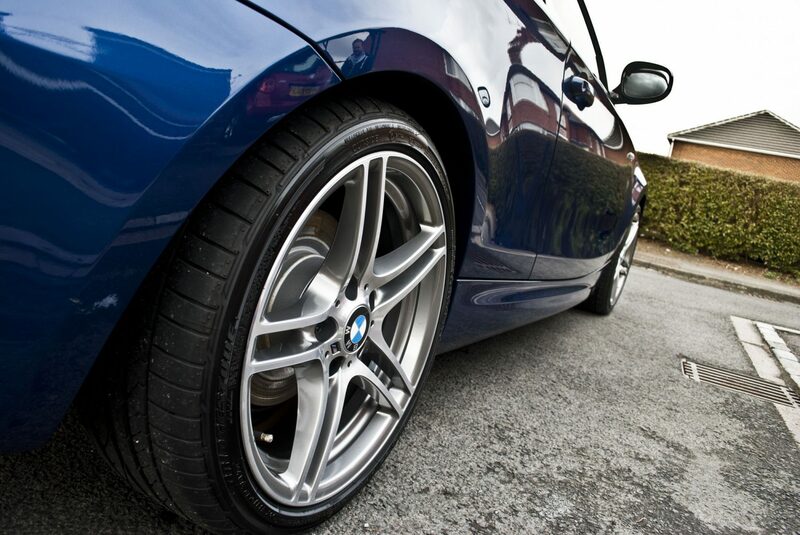 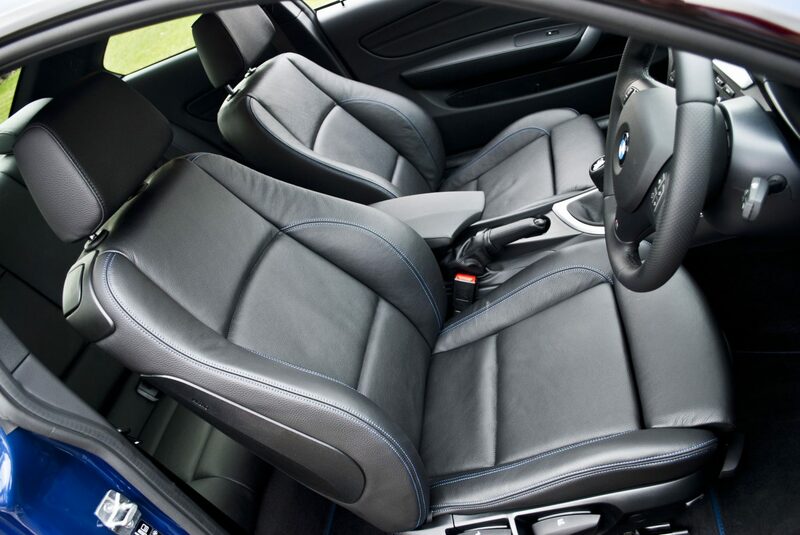 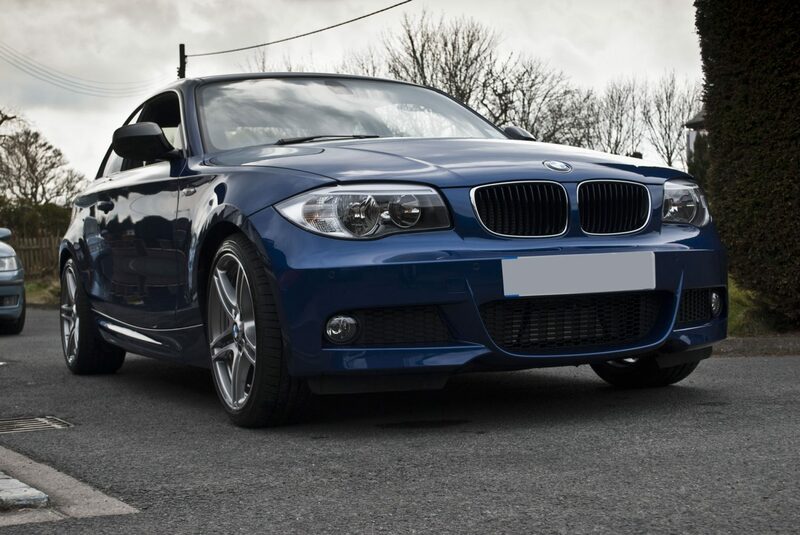 This BMW 118D MSport brought to DWR Detailing by its owner for a New Car Protection detail. 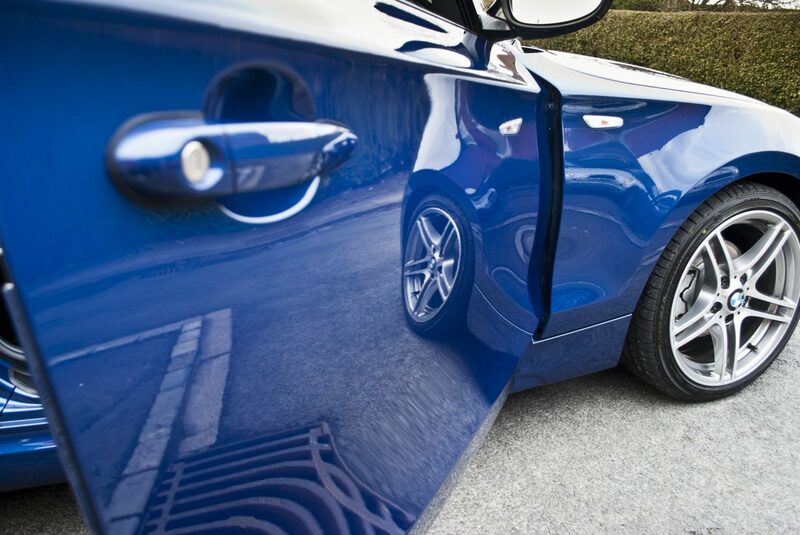 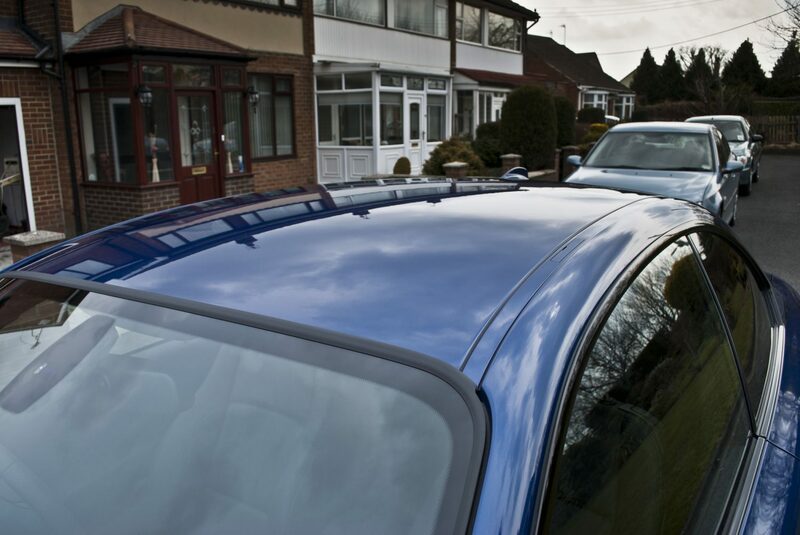 Protecting the car from day one gives the car the best start in life! 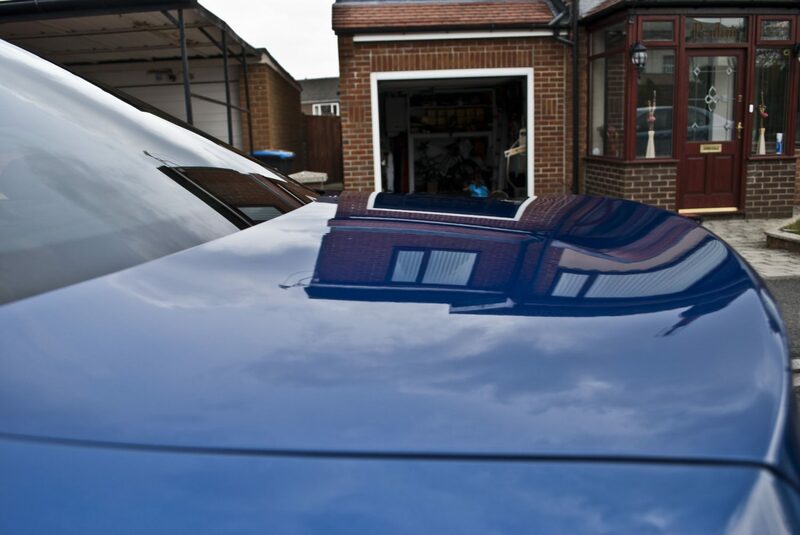 Even when a car is brand new there are always some defects to rectify such as pre delivery wax and general road grime from transport. 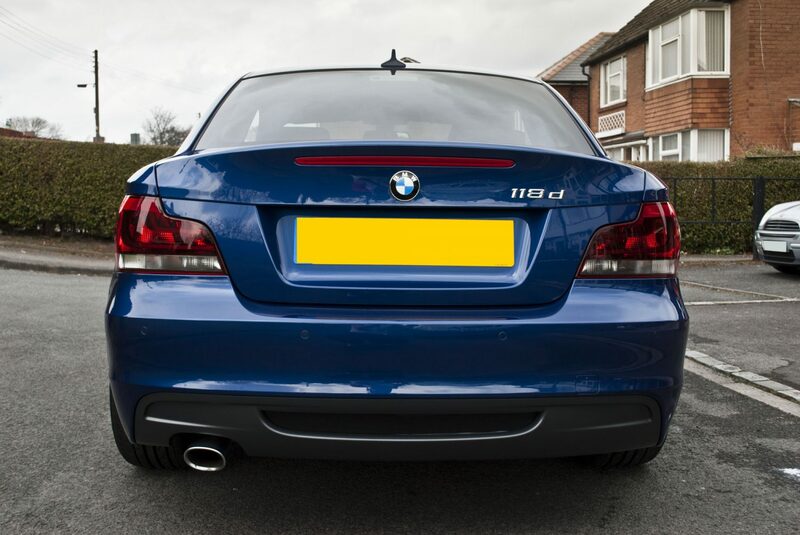 The BMW received a full new car protection detail so that our client can have that brand new car feeling for many months to come!